CIRCLE OF DREAMS Im Part Cherokee my ancestors are of the east. 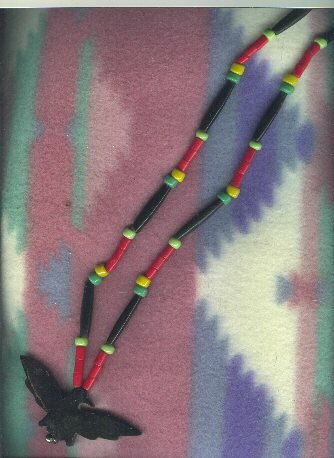 Travel to different pow-wows make my own jewelry one of a kind. Listen to various Native american music while read, travel.etc. Proud that I have many special people who became my friends and family of Peace, Love, Harmony.